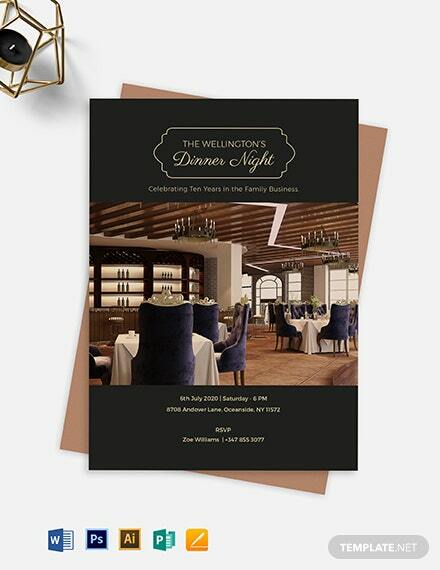 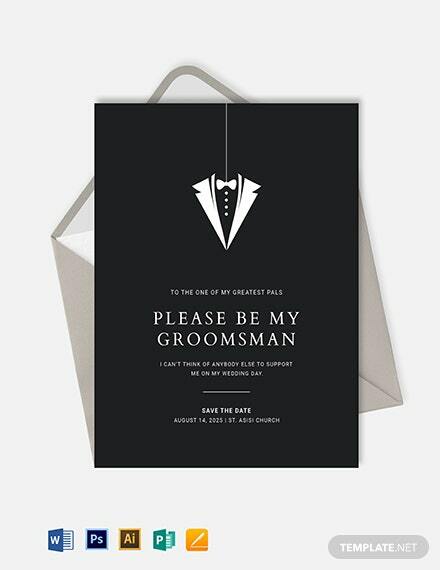 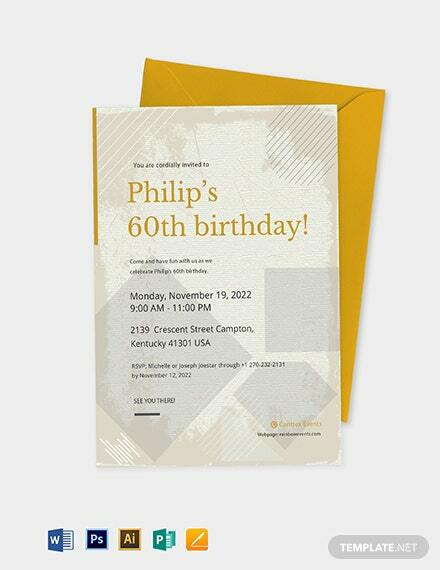 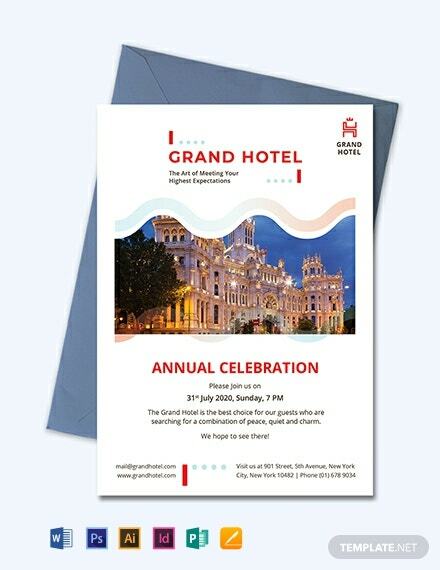 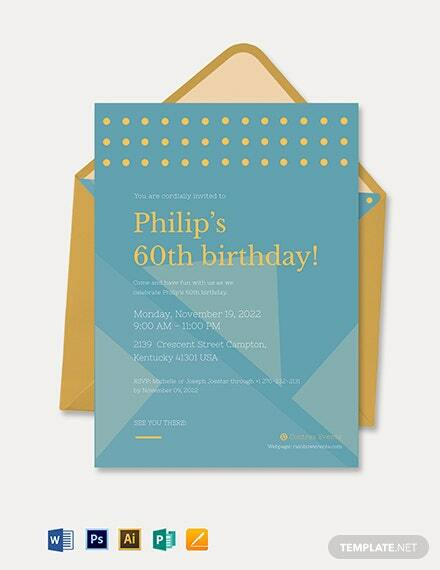 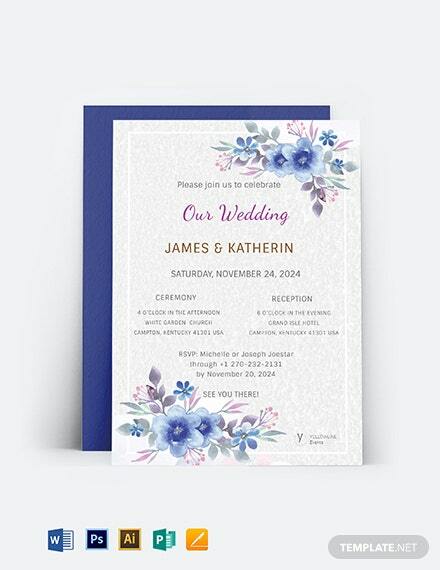 A high-quality invitation template you can save on your PC or mobile. 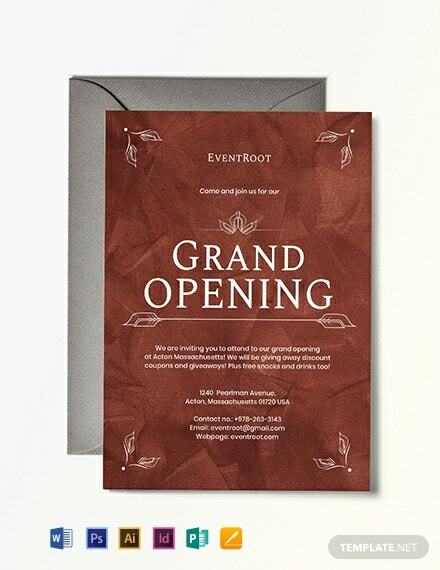 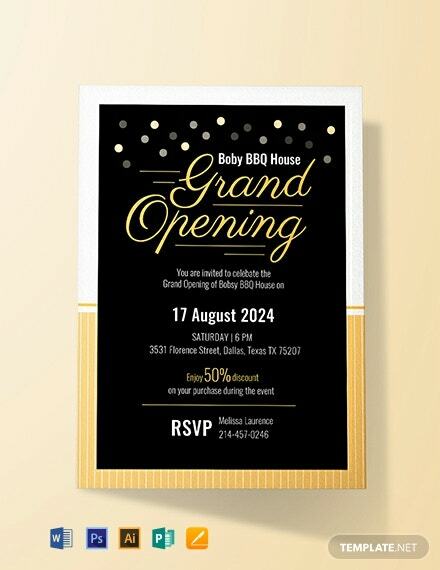 Download this file for free to create an elegant grand opening invitation card. 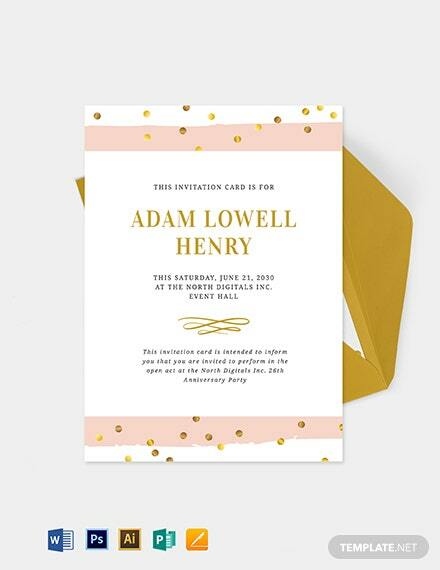 Easy to edit and can be shared online.